Was there such a colour as anniversary silver in 2001? That doesn’t look like GT to me. What would 2001 be in anniversary terms? Are they Meridian? I think meridian could be correct. I thought meridian was more gold but it seems like Mirage metallic is the full on Jewish racing gold. Wonder where the dealers are getting the anniversary silver name from? Meridian is silver with a browny coppery tint. All Porsche 40th Anniversary cars were GT silver and didn't come out until 2003 (MY 2004). In Y2k a Millenium Edition car was produced. I thought all were finished in Violet Chromaflair but it's possible some might have been silver of some shade. 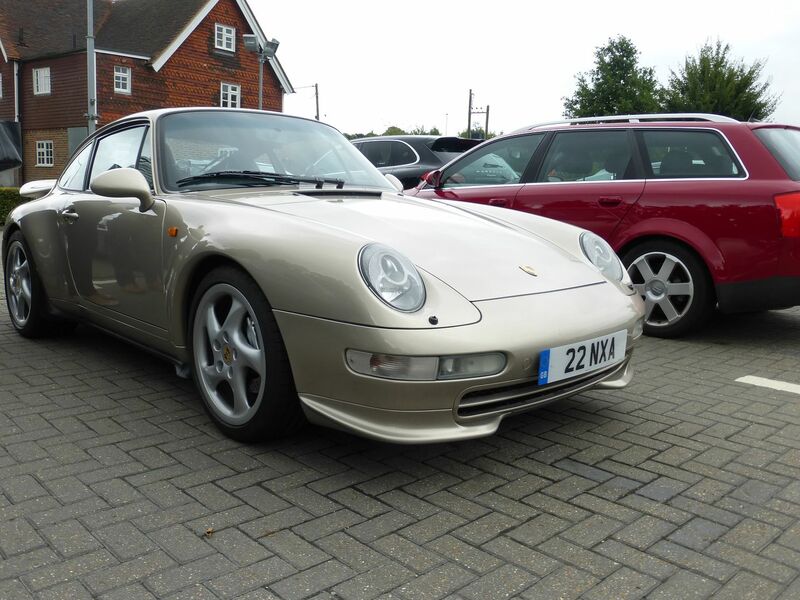 Mirage (aka Paladio) is a very pale gold and I've never seen a 996 in that shade although it was listed as an option. EDIT: Studying that picture it looks to me like nicely polished Arctic or possibly an early version of GT silver. I've never seen 'Anniversary Silver' on any option list. That said, in one or two of the pics it could be Meridian. 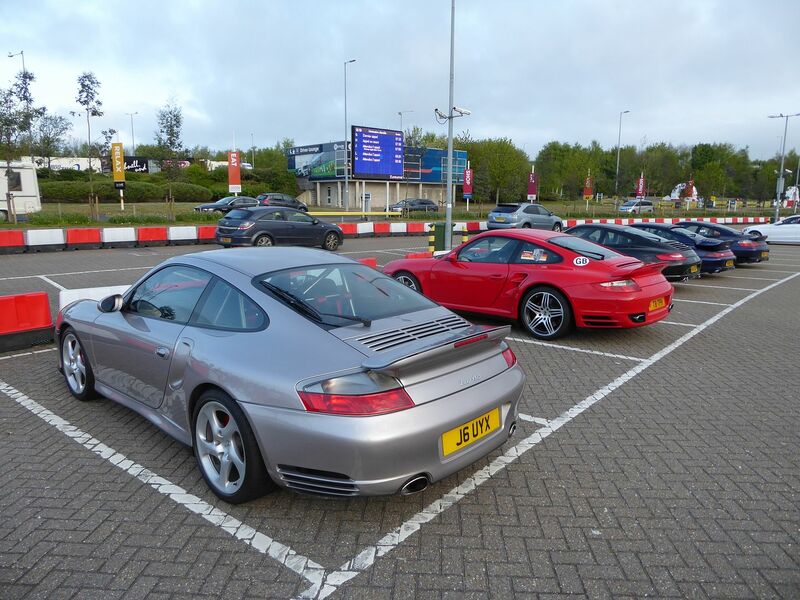 This 996T is Meridian Silver. This 993 is Mirage. A very pale gold but definitely more gold than silver.